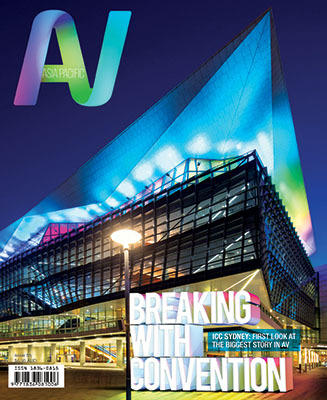 venue magazine is the definitive source of information and inspiration for commercial project decision makers. venue places equal focus on interiors, lighting and audiovisual technology, providing a comprehensive resource. Beautifully presented and intelligently written, venue is a celebration of Australia’s most stunning and innovative commercial spaces and the people who conceived and realised them. venue’s influence flows down through the chain of decision makers: from directors of regional hospitality groups and national retail project managers, through to outlet managers and solo venue operators.